Barry Lamar Bonds (born July 24, 1964) is a former American baseball left fielder who played 22 seasons in Major League Baseball (MLB). 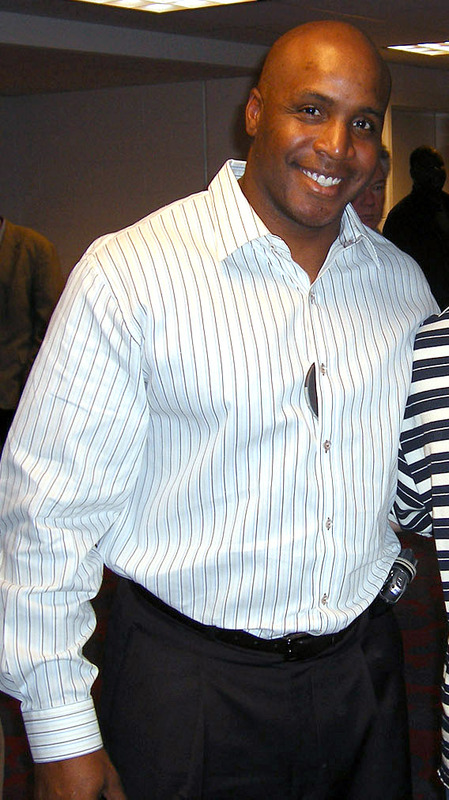 In a career spanning 1986 to 2007, Bonds played his first seven seasons for the Pittsburgh Pirates before spending 15 years with the San Francisco Giants. He is the son of former major league All-Star outfielder Bobby Bonds.A 14-time All-Star and 8-time Gold Glove Award-winner, Bonds is considered to be one of the greatest baseball players of all-time.